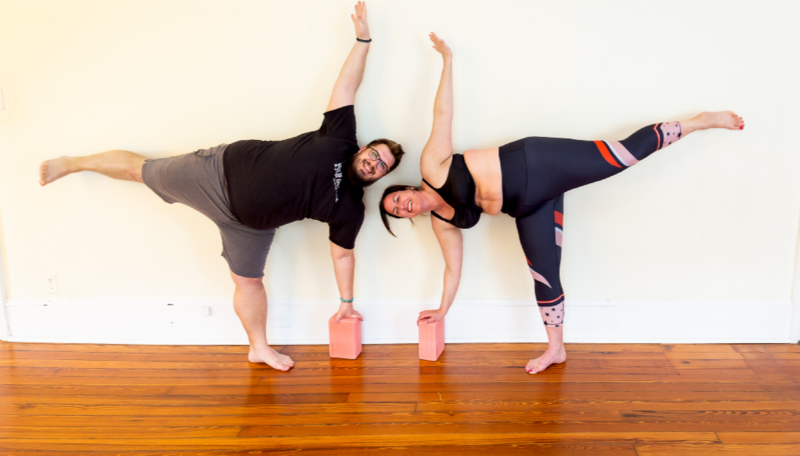 Do you want to try yoga -- but you feel like your body is too big, stiff, or just not "right" for yoga? Radical acceptance yoga provides a place where practitioners of all levels and body types can experience the benefits of yoga. Here you'll celebrate your body through movement and accept what's possible one practice at a time. This class combines breath with movement, and alignment-based instruction. Perfect for all bodies and levels of experience. Class in collaboration with Jaci Blue - "Where Beauty Is A Mindset Not A Waistline." 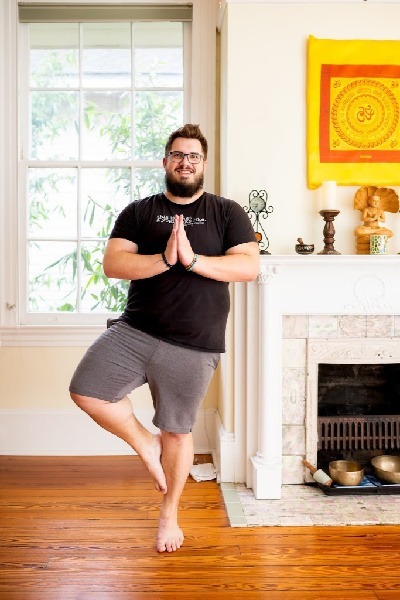 Marc Settembrino is a sociologist and yoga teacher based in Hammond, LA. He received his Ph.D. in Sociology from the University of Central Florida in 2013. His research examines homelessness in the context of disaster.